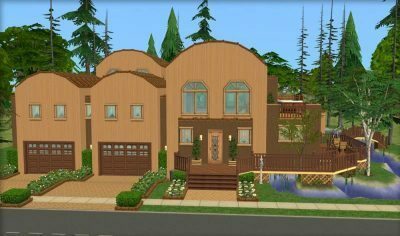 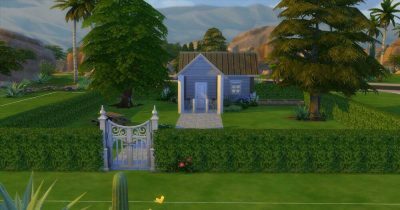 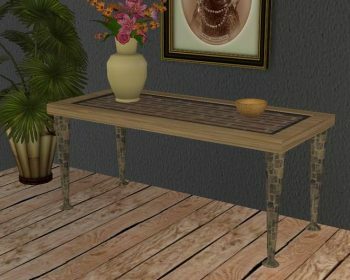 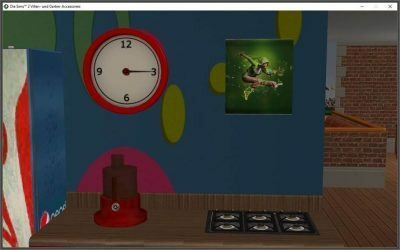 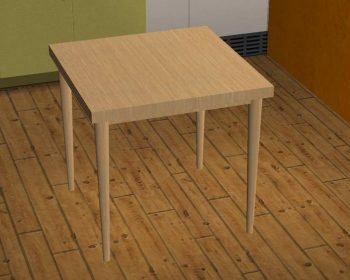 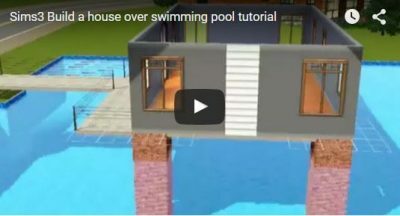 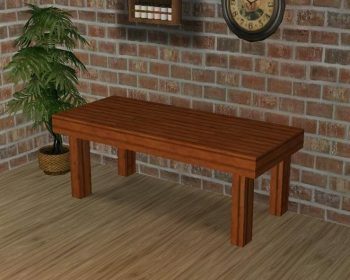 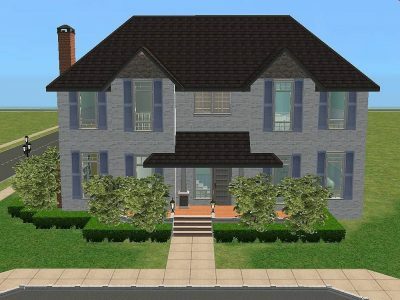 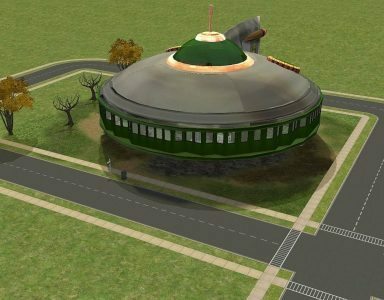 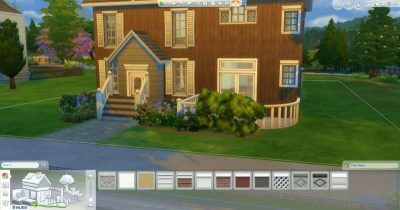 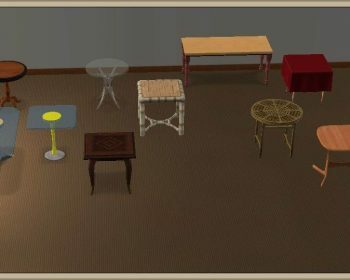 Home Downloads Sims 2 Buy Mode Surfaces Archive by category "Dining Tables"
This table has 4 recolourable parts if anyone wants to have a go. 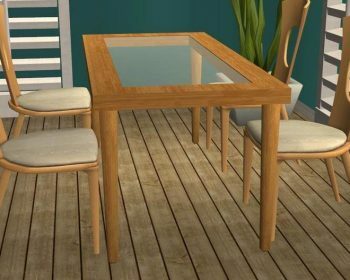 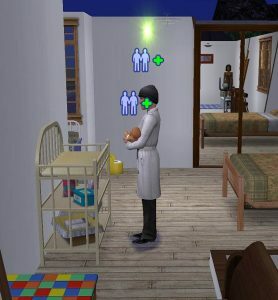 Budget dining table for your poor Sims! 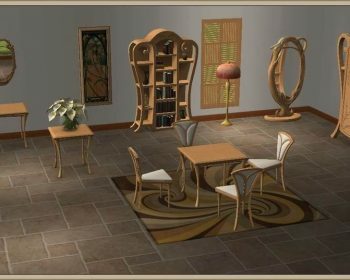 Here is an add-on to EA Art Nouveau Set, the dining table as 1×1 size. 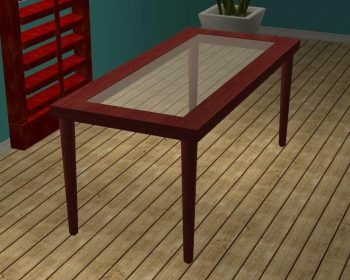 Here are some tables and most of them are remade and most 1×1 that are more useful for LS.